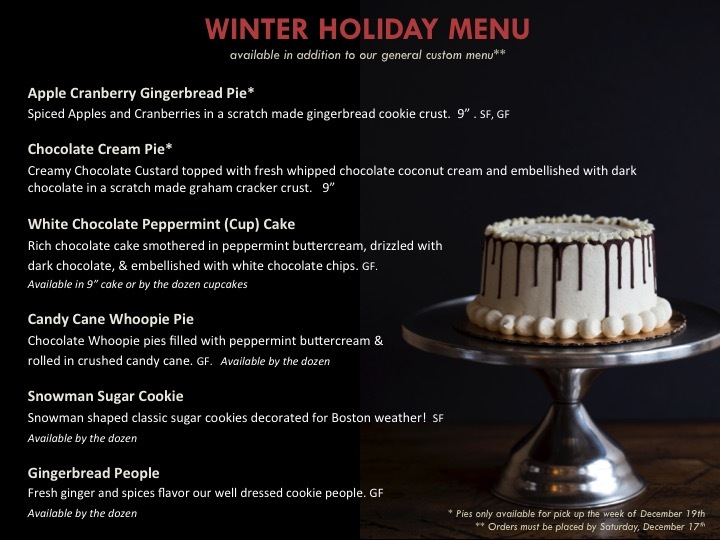 Winter Holiday Menu available in addition to our standard custom options through December 18th for pick up by December 24th! When we realized just how hard it was to source premium, plant-based baked goods for our ice cream, we bought an oven and started baking! We received so many requests to make those baked goods available to customers, that we expanded our operation and introduced our in-store Bake Shops! We take the same approach to baked goods as we do with our ice cream: real, from-scratch, plant-based ingredients in fresh and ever-changing variety. 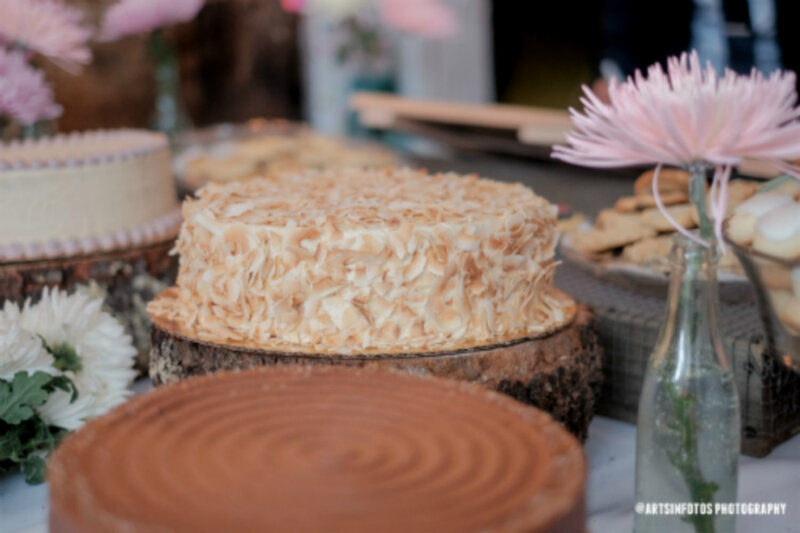 We aim to bake the tastiest treats with thoughtful preparation. We have allergy-conscious, gluten-free, nut-free, and soy-free options. *Please note: All of our products are made in a facility that also processes peanuts, wheat, soy, and tree nuts.